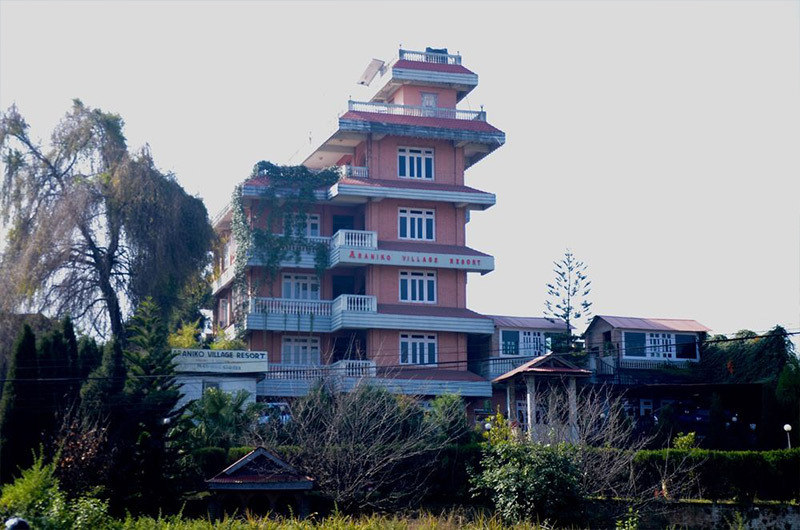 Hotel country Villa: it’s where horizons happily blend! 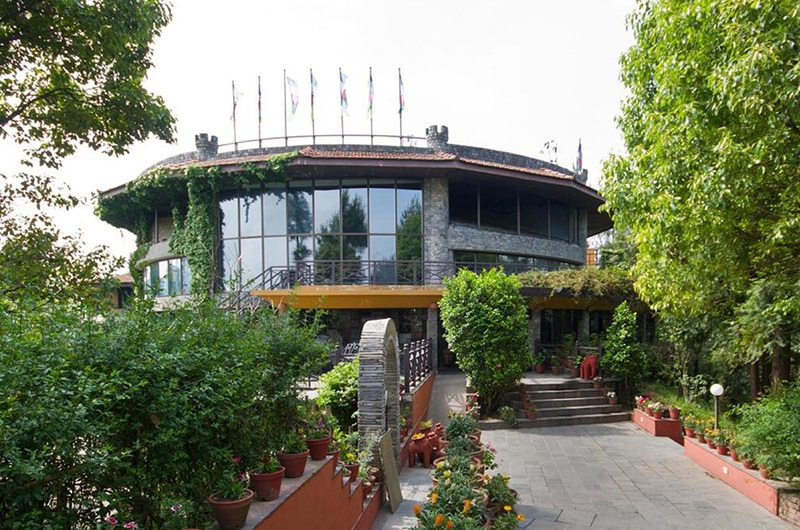 An ideal destination in Nagarkot, perched high on the Kathmandu Valley rim at 2,175 meters. 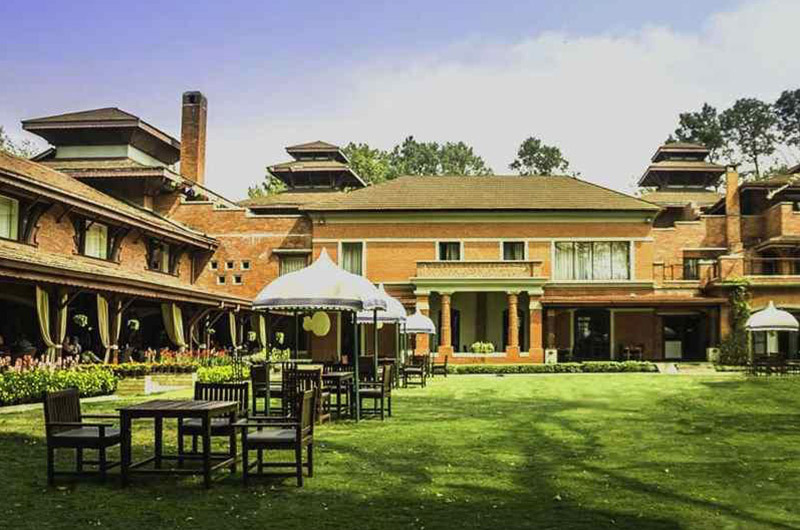 Hotel Country Villa boasts of a wonderful scenic canvas of the Himalayas stretching from Mt. Kanchenjunga in the far east to the Annapurna massif in the far west. 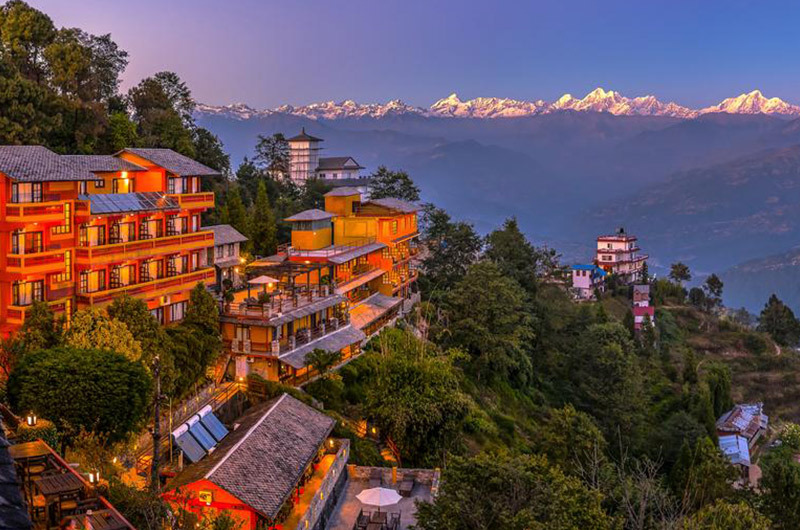 it also provides a riveting view of the sunrise that serenades the valley at dawn.